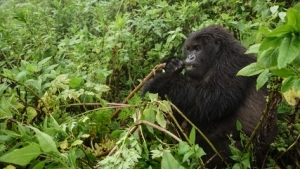 The 4 days Uganda Wildlife Safari to Kidepo Valley National Park is good wildlife tour that offers you an opportunity to encounter Africa’s wilderness park-Kidepo National Park perfectly positioned in the rugged, semi-arid valleys of Karamoja province on the far northern border of Uganda and Sudan. 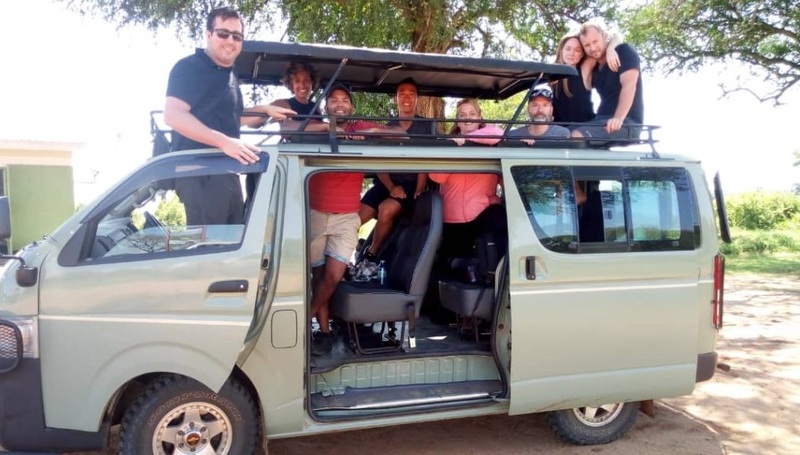 The 4 days wildlife safari to Kidepo allows you to encounter the most exciting faunas like the greater and lesser kudu, eland and cheetah, lion, leopard, spotted hyena and black-backed and side-striped jackals as well as elephant, Burchell’s zebra, bush pig, warthog, Rothschild’s giraffe, Cape buffalo, bushbuck, bush duiker, Defassa waterbuck, Bohor reedbuck, Jackson’s hartebeest and oribi. 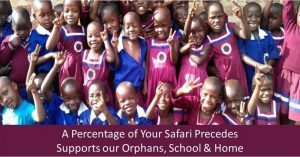 Besides wildlife, the safari will offer you unique chance to have rare cultural encounter with the host community of the Karamajongs, a nomadic pastoral tribe in north eastern Uganda. The safari starts and ends in Kampala. Day 4 of the 4 Days Uganda Wildlife Safari to Kidepo National Park: Transfer from Kidepo National Park to Kampala/Entebbe. 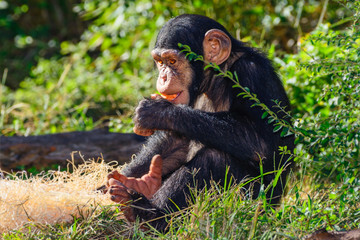 After your early morning breakfast, the driver guide will pick you up at 6:00am from your Kampala Hotel and embark on transfer drive from Kampala to Kidepo Valley National Park. The drive journey of 571kms about 10-12hours’ drive ‘will take you through Gulu town where you will have stopover for lunch and thereafter continue with the drive through Kitgum town to Kidepo. The long drive will take you through the remote villages of Acholi, to the local Karamonjos homesteads and finally into the valleys of Kidepo national park the most beautiful protected national park in Uganda. On arrival to the park, you will drive direct to your lodge to check-in, have dinner and overnight. 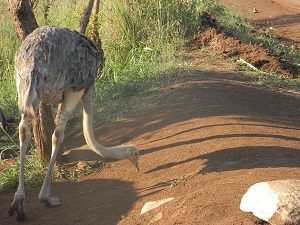 Following your early morning cup of Coffee, embark on an early morning game drive along the well-designated Kidepo trails to Kanangorok hot spring. 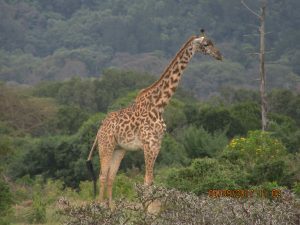 The park harbors a great diversity of wildlife species than other parks in Uganda. 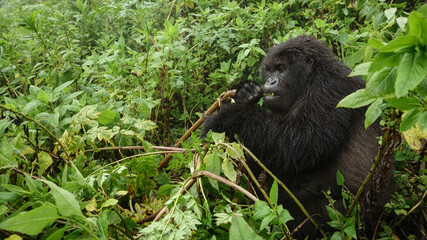 Of the 80 species of mammals recorded in the park, 28 are not known to occur in any other Ugandan parks. The game drive will offer you possibilities of encountering the Carnivore species such as bat-eared fox, striped hyena, aardwolf, caracal, and cheetah, hunting dog. The game drive will enable you to have closer account to other wildlife species like Elephant, burchell’s zebra, bush pig, warthog, rothschild giraffe, cape buffalo, eland, bush buck, bush duskier, defassa water buck, bohor reed buck, jackson’s hartbeest and oribi. After an early morning game drive, you will retire to your lodge for lunch, relaxation as you wait for an evening cultural encounter. Embark on an evening cultural encounter with the Karamojongoes local people living in the nearby areas of Kidepo Valley National Park. Cultural encounter will expose you to unique traditional dances such as the Emuya of the Naporre and Nyangia, ethnic groups and Larakaraka and Apiti dances of the Acholi. After the activity, retreat back to the lodge for dinner and overnight. Immediately after cup of coffee in the morning, embark on the transfer to Lamoji Mountains were hiking and Scenery viewing is carried out. The activity will take you through the mountains and savannah landscape of the park, the Narus valley where you may also meet some wildlife species and bird species. You will explore the splendid Kidepo River Valley covered by Borassus palm forest, the Kanangorok hot springs and the Lotukei Mountains in the southern boundary of the park. Thereafter, retire back to your lodge for relaxation, lunch as you wait for an afternoon Nature walk. After lunch, you will embark on nature walk and this will take you to the Karamajong homesteads locally called manyattas and probably kraals to see traditional costumes, stools, spears headdress, knives, bows and arrows and jewelry. Retire back to the lodge after the activity, have dinner and overnight. After taking an early morning breakfast, embark on transfer from Kidepo Valley National Park to Kampala 571kms about 10-12 hours’ drive. The long drive journey will take you through the interesting savannah grasslands of Kitgum district to Gulu town .You will have stopover for lunch in Gulu town and thereafter continue with the drive through the open grasslands of Nakasongola District to Luwero Triangle –the area which was greatly affected by the 1980’s Ugandan Civil War and finally to Kampala City. On arrival to Kampala, you will be dropped to your Kampala lodge or Entebbe international airport for your scheduled flight back home.